C.J. Norgaard Pedersen and P. Hougaard Nielsen design. Designed for a Graduate School in Denmark, the Ballerup ceiling lamp’s simple and unpretentious design guarantees high adaptability and offers numerous possibilities in terms of interior design. Design by KiBiSi for Louis Poulsen, 2015. 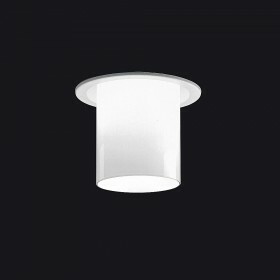 The Silverback ceiling lamp offers soft and pleasant lighting. The metallic surface at the back creates a mirror effect, reflecting the environment. The lamp is dimmable. Design Seppo Koho, 2018. 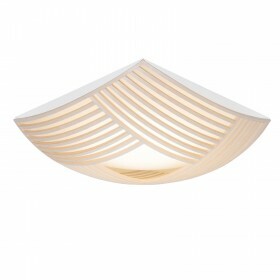 The Kuulto or 9100 wall lights are entirely handmade by highly qualified Finnish cabinet-makers out of pressed birch. The wood is certified to originate from Finland.